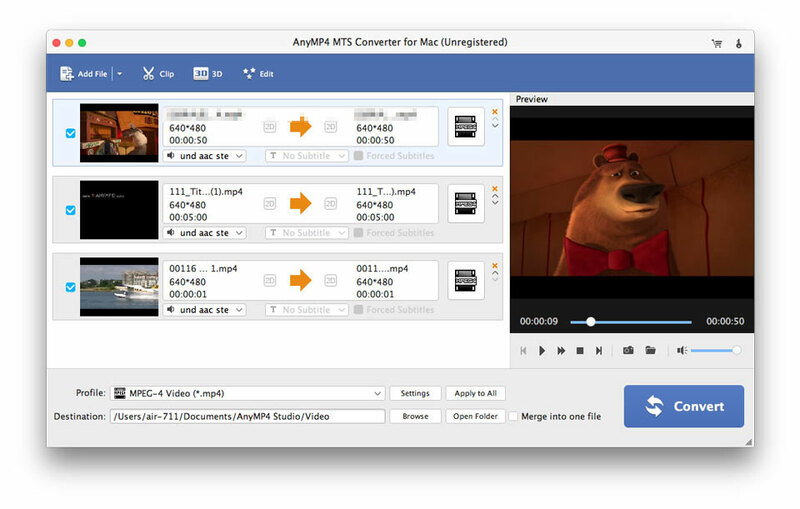 AnyMP4 MTS Converter for Mac is a professional software, which can convert MTS, TS and M2TS video to any popular video format. Also, it provides you with some powerful editing functions to crop video frame, join video clips into one single file, etc. the video frame, join video clips into one single file and add watermark to the video, etc. iFunia iPhone Video Converter for Windows helps you convert all sorts of video formats, including RM, DIVX, XVID, AVI, WMV, ASF, MPG, MPEG, VOB, MOV, HD AVI, HD MP4, MKV to Apple iPhone video (MP4) and iPhone audio (MP3/M4A) format.